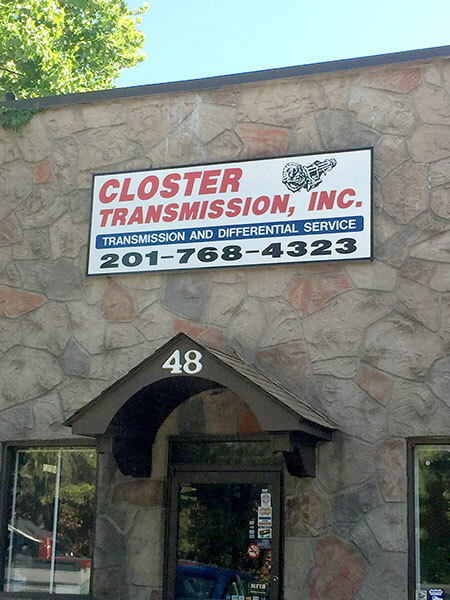 © 2019, Closter Transmission, Inc.
Closter Transmission, Inc. serves Bergen County with a host of auto repair services. The mechanics we have are transmission specialists who can troubleshoot transmission problems of cars of all makes – domestic, foreign or European, along with trucks and exotic vehicles. For vehicles facing transmission issues, we provide free towing services as well. © 2016, Closter Transmission, Inc. All Rights Reserved.